OUR MISSION: In the event of a zombie outbreak we are the ones to contact and go to in order to find pre disposed Zombie Safe Area’s around the globe nearest to you! Dans le cas d’une épidémie de zombies, trouver une zone libre des zombies au plus proches de vous! We are working with people all over the world, to construct and maintain ZOMBIE FREE SECURE AREAS AND BUILDINGS COMPLETE WITH DEFENSE, FOOD, MEDICAL, RESCUE, LODGING AND BIO TECH EXPERTS to better save humanity the day zombies and the living dead walk the earth! We believe in being prepared to save as many of you out there as possible! Join us today and help us organize the best defense against the zombies for you, your family and friends! Yes we are a bit of a joke but the day zombies attack, you wont be sorry you had a plan! Nous travaillons avec des gens partout dans le monde, pour construire et entretenir des endroits et bâtiments LIBRES DES ZOMBIES, avec de quoi se défendre, de la nourriture, des équipements et matériels médicaux, des articles de SAUVETAGE, de LOGEMENT et des bio techniciens afin de mieux sauver l’humanité le jour où les morts-vivants marcheront sur la terre! Nous aimerions sauver le plus grand nombre d’entre vous que possible! Rejoignez-nous aujourd’hui et aidez-nous à organiser la meilleure défense contre les zombies pour vous, votre famille ainsi que vos amis! Oui, tout ça c’est plutôt une blague, mais le jour où les zombies envahiront la terre, vous allez tous vous réjouir d’avoir été bien préparés! We are also a proud member of Z.O.P.E.C. (Zombie Outbreak Preparation & Education Coalition) When there’s no more room in hell…. we’ll just chop ’em up smaller! 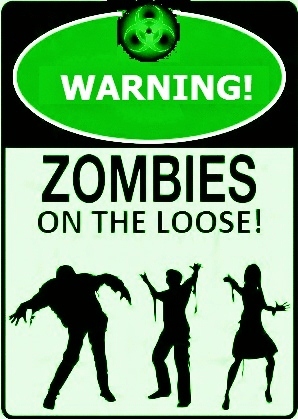 Important Notice from Zombie Safe Area Commanders. 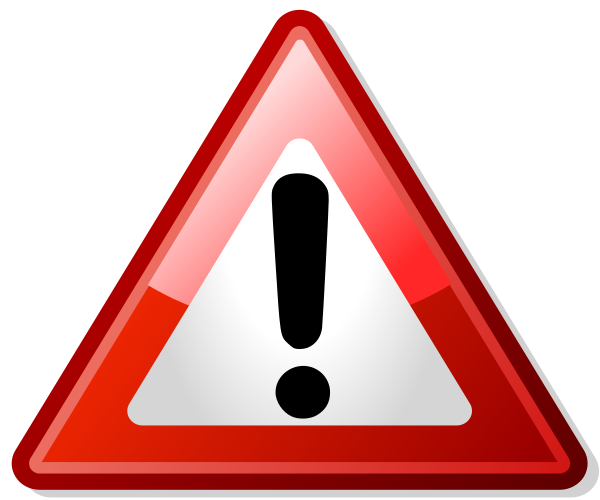 We would like to press upon our members an important matter that also can be taken as a warning to those who do not wish to this notice seriously. 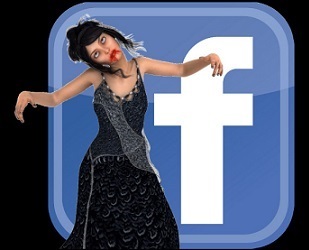 We are a zombie page created to have fun, some good times and a couple of laughs if not some serious zombie issues aswell! A crucial part of our core values is the word RESPECT. Learn it, practice it and live by it. It is what we do to ourselves, to our staff to everybody. Respect DOES NOT mean to impose your wishes on anyone, nor does it mean to submit to others. It is about treating other members of this page with gentlemanly and gentlewoman mutual courtesy. We are not asking for saints, we are asking for civil behavior. Being looney and crazy is also most welcome, but never disrespecting others. We hope this is clear if anyone feels they have been mistreated. Take it up with a ZSA commander. An email is always available on our page in the info section. Have fun and above all stay zombie free! We Protect, We Fight, We Win! We Are Zombie Safe Area ! Global Zombie De Animation and Human Protection!